Fish are being driven from their territory at a rate of 70 km per decade, which could accelerate as time goes on. In a paper published in Science this summer, an interdisciplinary team of Nereus researchers found that many species will be pushed across national and other political boundaries in the coming decades. Fisheries across the globe are severely underprepared for this shift in distributions, which could create conflict over newly shared resources. In a Q & A session with one of the paper’s co-authors, Dr. Richard Caddell, we delve deeper into the implications of this mass migration towards the poles. Q: What is needed from international fisheries regimes to accommodate these rapid shifts in species distribution? Dr. Caddell: The main problem is that there is relatively little scope for international fisheries regimes to develop “future-proofing” policies. 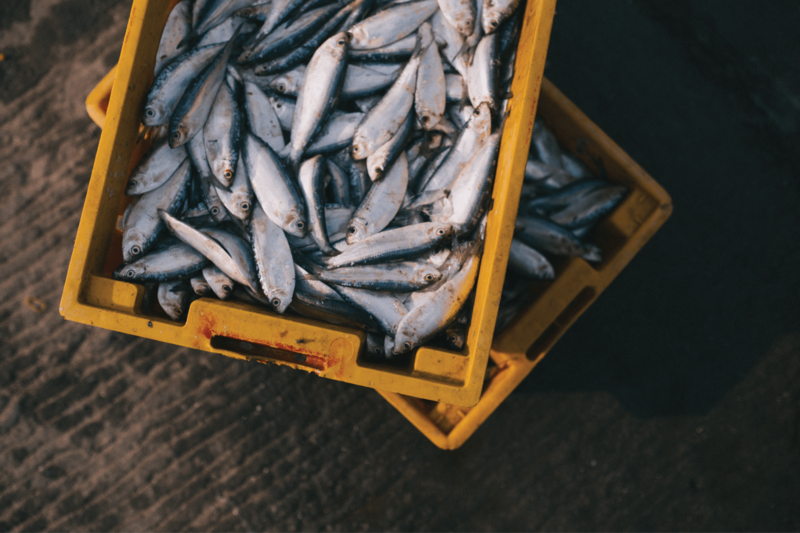 Most RFMOs (regional fisheries management organizations) are dominated by concerns of stock management and quota-setting, so do not always have the capacity to also monitor and model the prospective impacts of climate change on stocks. Q: What is the role of states in addressing this issue? Dr. Caddell: This is a tricky question. States are likely to look for the opportunities created by changing fish distributions, rather than thinking up innovative ways to ensure that marine resources are equitably distributed. States have a vital role to play in ensuring that these changes are managed fairly, effectively and with due recognition to those states that lose out as a result of moving stocks. However, there are concerns that past patterns of behavior indicate that they will overwhelmingly act in their individual interest instead. Q: What role will researchers have? Dr. Caddell: Researchers have a vital role to play in providing accurate projections of such changes so that management bodies have effective and plausible information upon which to take further management decisions. Most researchers also lack the partiality of individual states. There is great importance in tracking trends in changing oceans to facilitate far-sighted future planning.